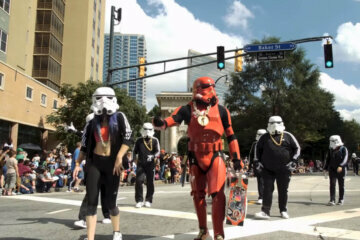 Dragon Con 2018 was out of this world and making this #Cosplay Music Video looks so much fun! 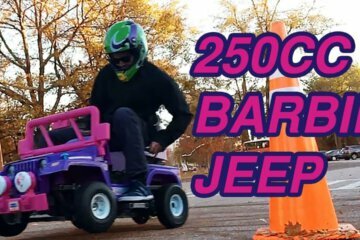 Watch how this dudes took a Power Wheels Barbie Jeep and put a 250cc Briggs and Stratton engine in it. 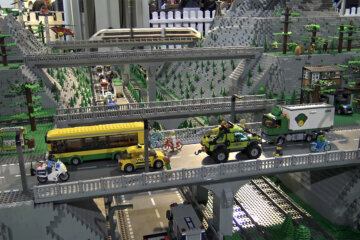 Checkout this incredible Lego train city with an Underwater world as well. 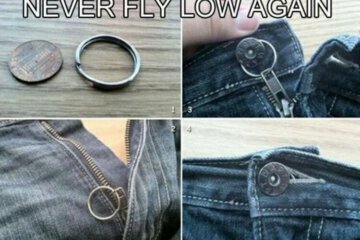 This awesome list of life hacks will teach you how to quickly make your life a bit easier. In honor of the High Holy Day, 4/20, we asked Ella to get high using 100 different pipes, bongs, other instruments, pieces of produce, and edibles. 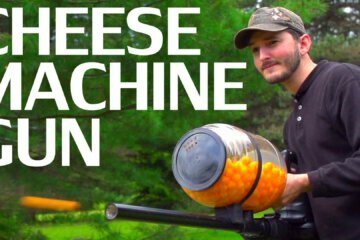 Nothing to do this summer here's a project, How to craft an awesome cheese ball machine gun with a electric leaf blower and some piping. 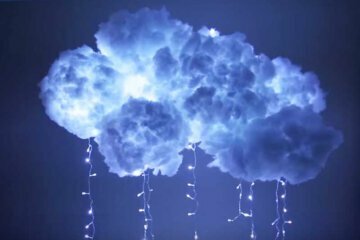 Make an amazing looking cloud light for your house or room with items you already have around the house. All you need are bottles, cotton, old x-mas lights and some glue. 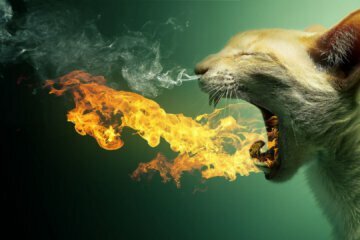 You can put this awesome project together in another 15-20 minutes and the results are absolutely stunning! Our users are a critical part of our community. Every time they upload their videos, photo or a funny link they keep Badchix Magazine going and help others by entertaining them with personal content. 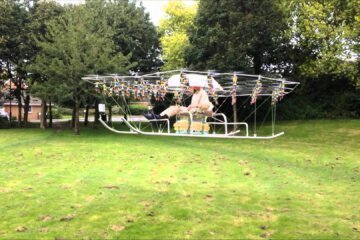 The Swarm man carrying multi-rotor airborne flight testing montage. 54 counter-rotation propellers, six grouped control channels with Hobbyking stabilization. Take of weight 148kg, max lift, max approx. lift 164kg. Endurance of 10 minutes. 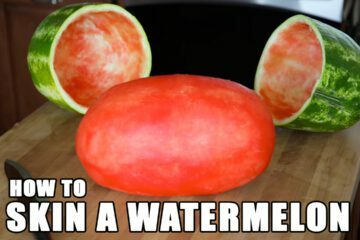 Here's a cool watermelon party trick to make you the #1 food bringer at your Labor Day picnic this weekend. 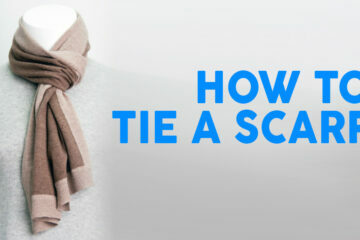 Let me show you 7 best ways to tie a scarf.